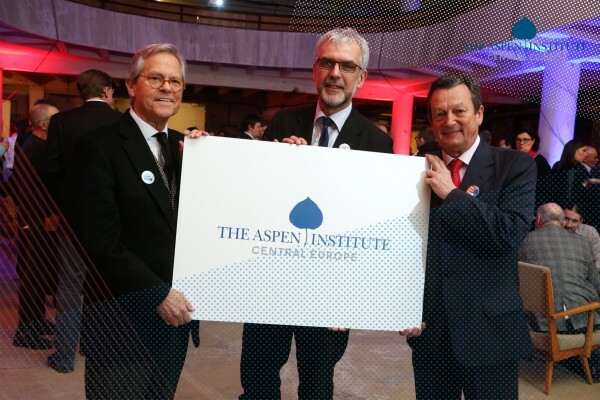 The Prague partner of the international Aspen Institute network announced on January 24, 2017 a new plan of activities in the Central European region and the change of its name to the Aspen Institute Central Europe (ACE). Aspen is preparing new projects aimed at the development of new possibilities of cooperation in the Central as well as the whole Europe. 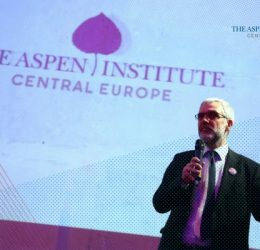 The new name of Aspen clearly demonstrates its presence in Central Europe, where it has been already active for last four years. The new name is also associated with a change of the logo and visual presentation. In 2017, ACE is preparing a variety of activities throughout the region: it plans to organize its program aimed at young leaders from various sectors of society twice a year in different places of the region. 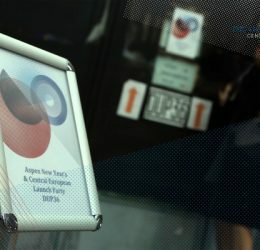 It will present a series of discussions and meetings in Bratislava, Warsaw, Prague, Budapest, Berlin or Brussels focused on opportunities and challenges in Central Europe, its relations with Western Europe and other topics related to the impact of technological development in contemporary society. In March 2017 ACE wants to launch a series of consecutive expert meetings focused on the identification of new opportunities in different spheres in the Central Europe. “It is crucial to be able to develop cooperation in Central and Western Europe, particularly in the context of current dynamic changes: the new American administration, the decision of the UK to leave the EU and the forthcoming elections in some European countries. 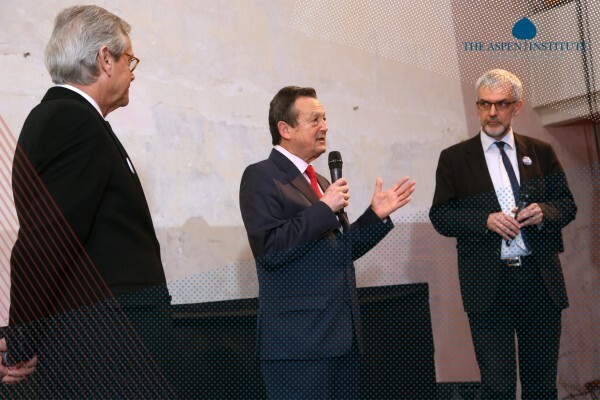 It is time to stop considering the Central Europe as troublemaker, but it needs to be seen as a trusted partner who is able to offer something, whether in terms of innovation, technology or economic cooperation,” stated Jiří Schneider, Executive Director of ACE. “Aspen was always able to assemble differently minded people from various fields of activity: politicians, artists, athletes, scientists, innovators, volunteers and businessmen. 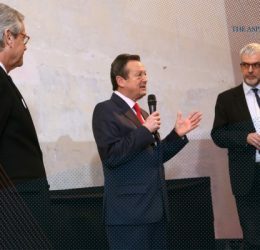 I believe that this capability will also significantly contribute to the development of a democratic society not only in Europe,” said Ivan Hodáč, co-founder and current Chairman of the ACE Board. 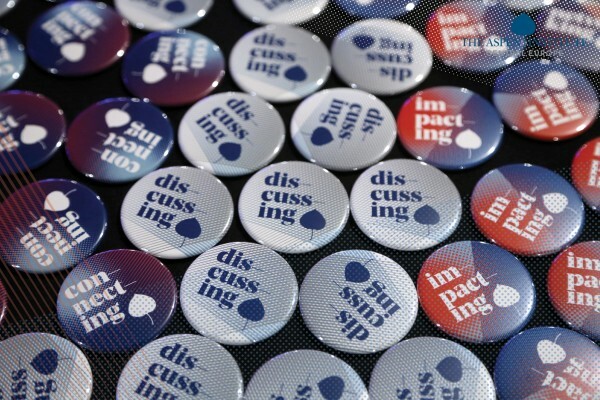 The new logo of ACE refers more to the partnership within the Aspen global network, the visual identity highlights the key messages of the Aspen Institute: to create a space for discussion and clash of opinions, where the new context, ideas and initiatives are developed, and to foster an open democratic society. 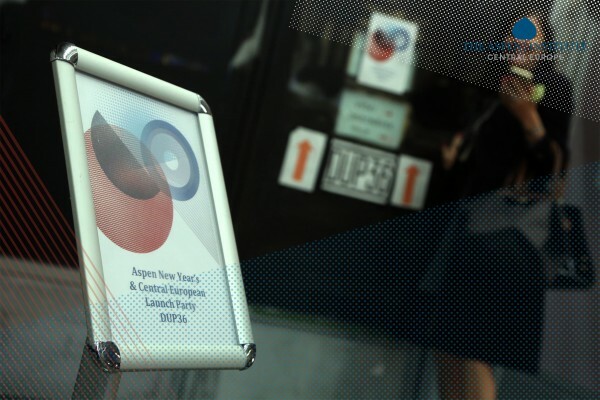 Both was developed with the Touch Branding design studio. 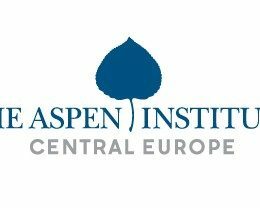 Aspen Institute Central Europe is a public benefit organization based in Prague. 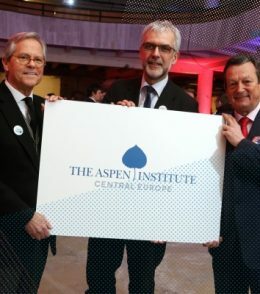 From 2012 it is the Central European partner of a global network of Aspen Institute. 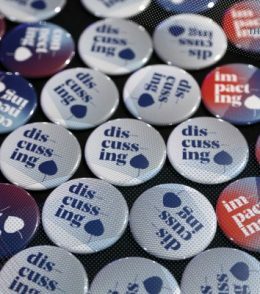 It serves as a non-ideological platform where representatives of politics, NGOs, business as well as personalities from the arts, sports and science can meet. 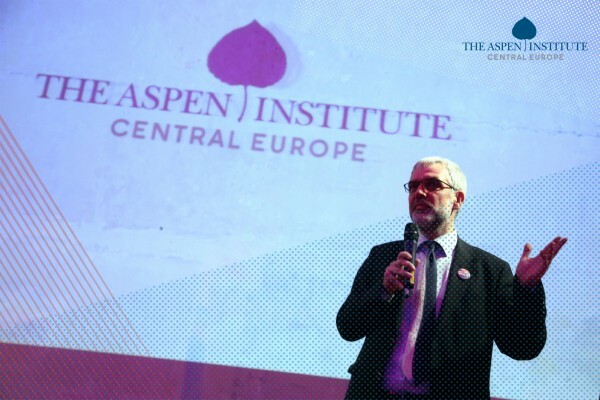 ACE’s aim is to develop interdisciplinary cooperation and support of Central European leaders from different sectors in their personal and professional development and to foster the values of an open and democratic society.